3 Days. $150 ad spend. 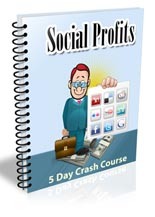 $2,829.40 Profit. I had Chris Blair on my show about a year ago when he was CRUSHING it on Facebook. This time he's still getting amazing results...but Facebook ads have DEFINITELY changed. 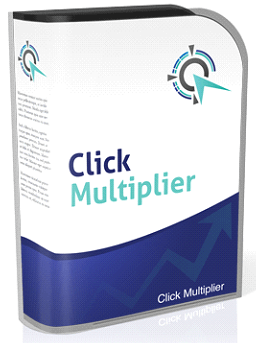 Today on the show we have Chris Blair on to tell us about how we can copy his success with his Click Multiplier software and Facebook course. 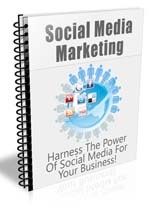 Harness The Power Of Social Media For Your Business! 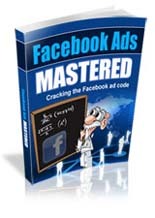 Discover how to crack the Facebook code! 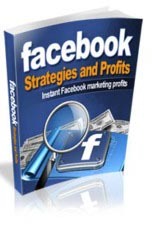 Mike you always have very helpful info about how to make money online and new affiliate products that can give anyone the edge – from the newbie to the seasoned marketer. 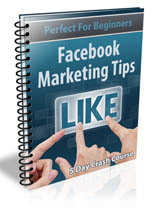 Your pages always have great content and info. I enjoy providing the same type of info as the internet changes dramatically from day to day sometimes. We all need to be updated often. I provide same type info to help. Thanks, Jay. I appreciate the kind words.